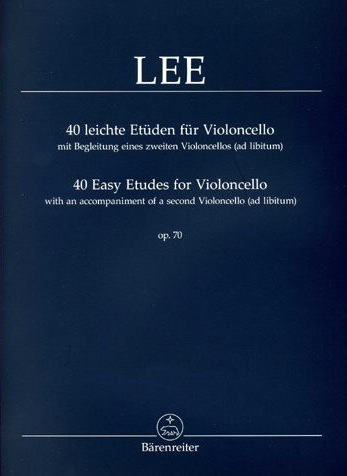 German cellist Sebastian Lee's 40 small etudes are a classic in the pedagogic repertoire and have been popular for more than a century now. They are brilliant pieces within the instrumental limits that Lee chooses and leave a lot of room for musical imagination. 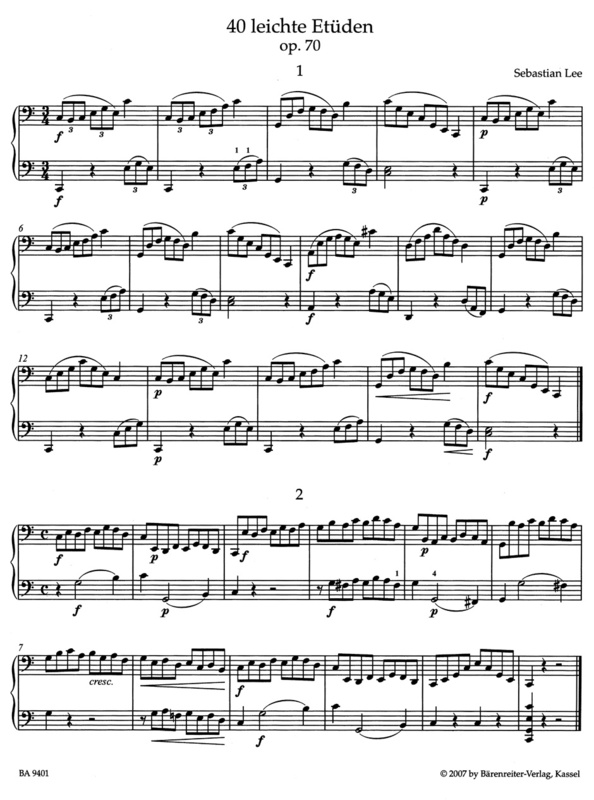 The accompaniment is really a big enhancement and it should be fun for any student to play these pieces either with their teacher or a colleague.